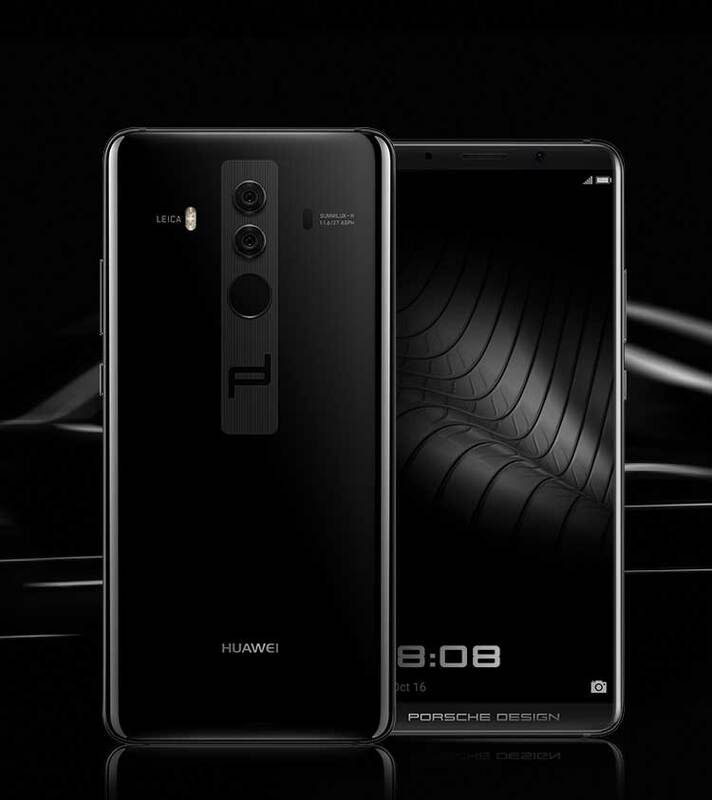 PORSCHE DESIGN and HUAWEI have joined forces to build a breathtaking high-performance luxury smartphone. 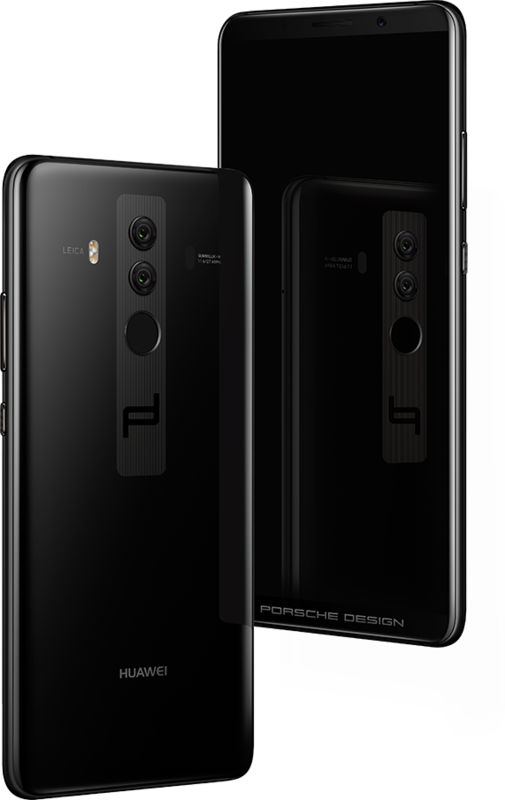 Designed for strength and style with a glass uni-body construction and sleek handcrafted exterior. 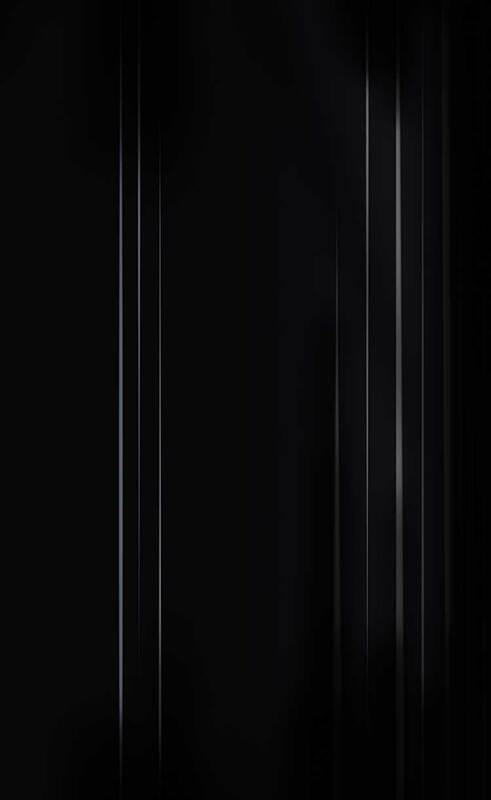 Available exclusively in Diamond Black. 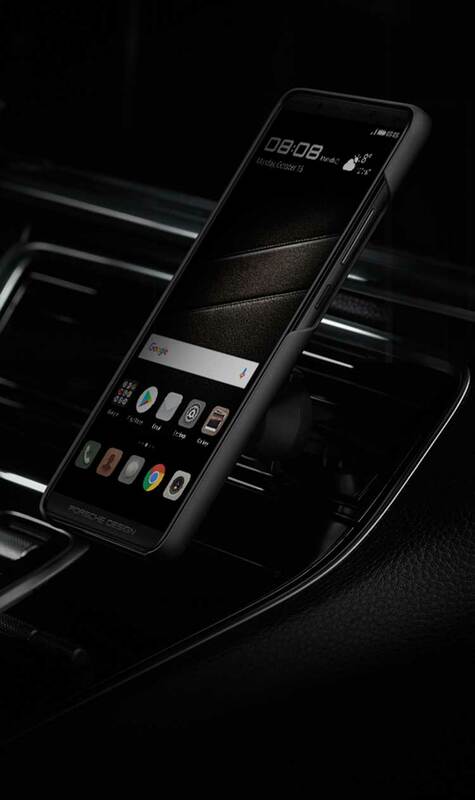 The PORSCHE DESIGN HUAWEI Mate 10 User Interface has been precision engineered to deliver a new level of performance-driven smartphone experience. 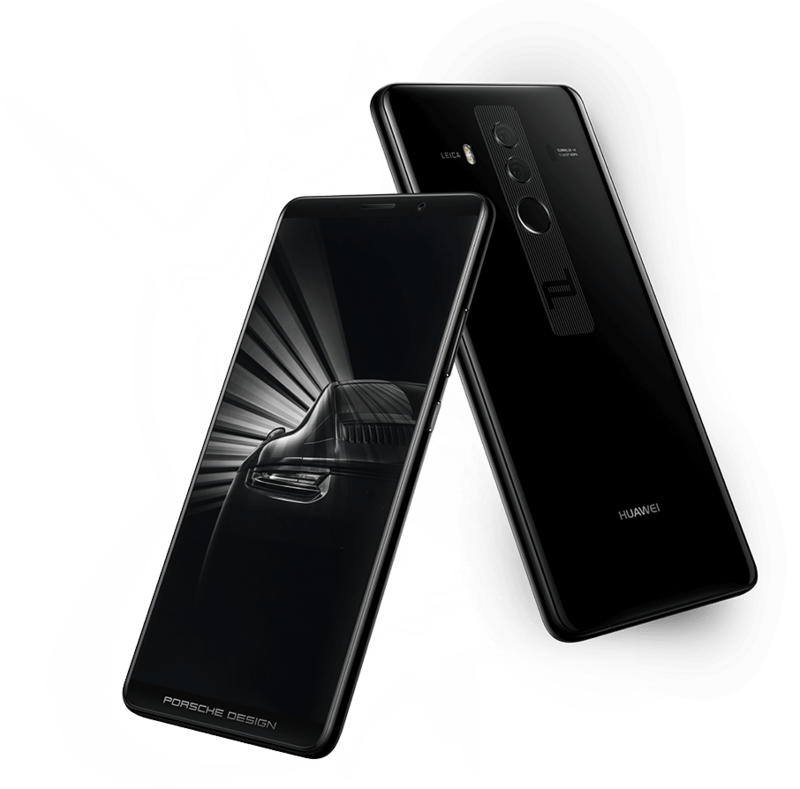 The PORSCHE DESIGN HUAWEI Mate 10 has been specifically designed with the large memory cortex. 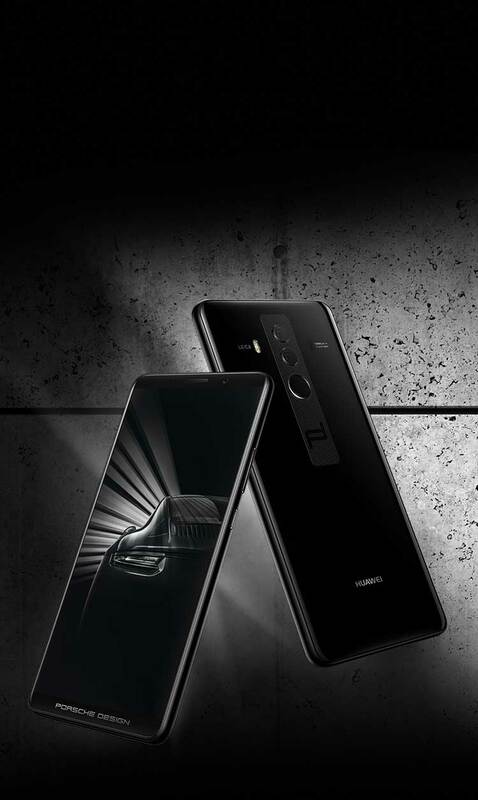 With a combination of 6 GB RAM and 256 GB ROM* it is the highest spec of the HUAWEI Mate 10 series. Take the driver’s seat and shift to a higher gear. 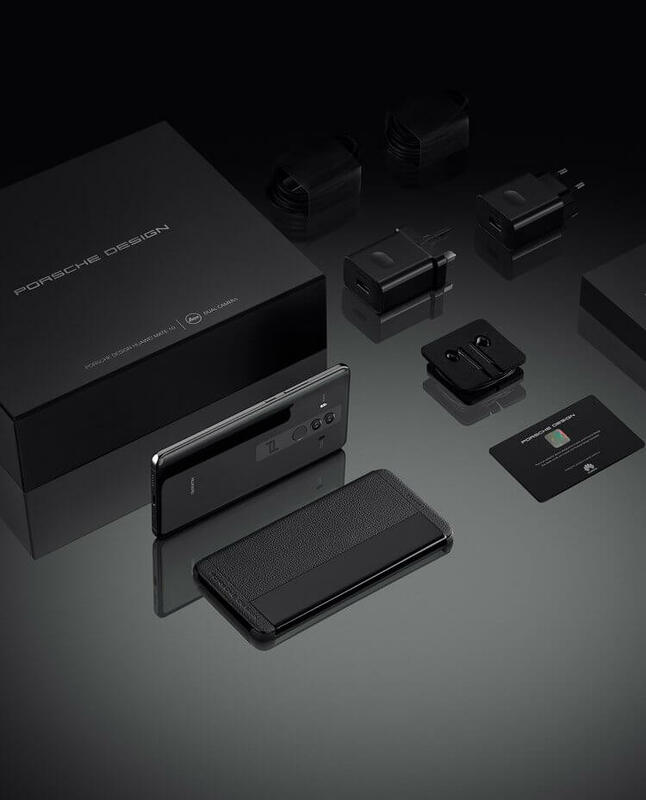 The PORSCHE DESIGN HUAWEI Mate 10 comes with a USB-C to 3.5 mm Headphone Jack Adapter and custom made leather case, designed exclusively for this premium package.